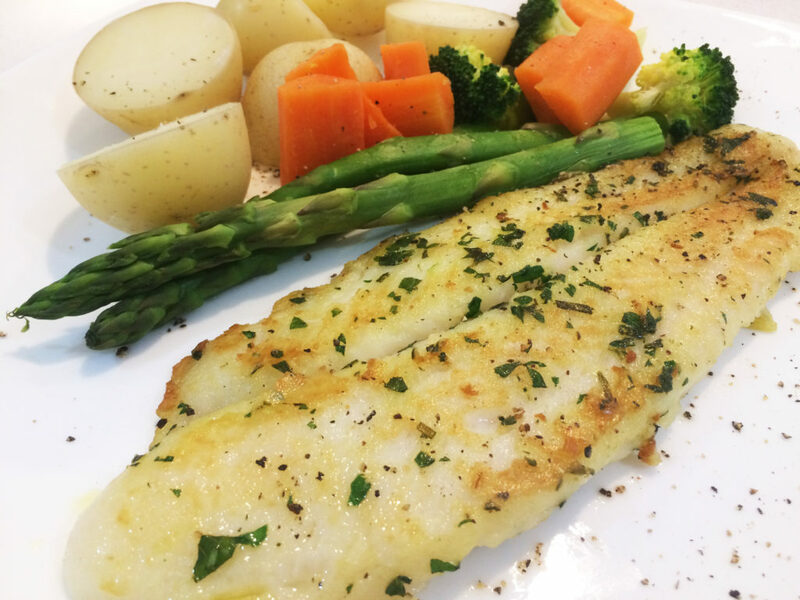 One of my family’s favourite meals is a simple lemon and herb fish fillet served with steamed veggies and baby potatoes. 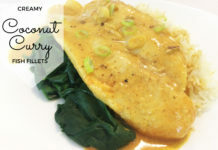 The flavours aren’t too strong for littler tummies and everyone really enjoys having fish for a change. 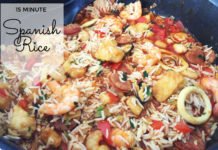 When it comes to choosing what fish to eat, Australia’s Sustainable Seafood Guide makes my life a little bit easier every time I do the grocery shopping. When I’m trying to drag the kids through the aisles in a rush, I don’t have much time to do my research on the different options available. This is where this free phone app comes into play, as it quickly and easily lets me search what seafood I’m about to purchase and if it’s eco-friendly or not. Plus it’s a great talking point with my kids as I can explain to them why this decision matters for their own future – and sustainable seafood isn’t more expensive so it’s not leaving me out of pocket! 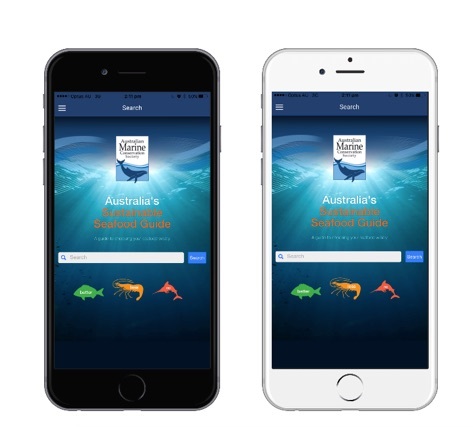 Click here to read more about what we thought about Australia’s Sustainable Seafood Guide. I knew I wanted white fish fillets, and the app helped me decide on farmed Barramundi as the best available option because it’s green-listed as a ‘Better Choice’ for our oceans. I bought six fillets of fish for this meal, and I think I spent more on fresh herbs than I did on the fish itself, which reminds me — I really must get that herb garden planted! 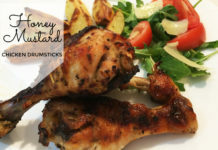 But anyway, here’s what you’ll need to make this delicious light meal. Olive oil, one lemon, lots of fresh herbs — think parsley, basil, mint, thyme and rosemary, or use whatever you have on hand and enjoy. There are no hard and fast rules here. Plus you’ll need enough fish to feed everyone. 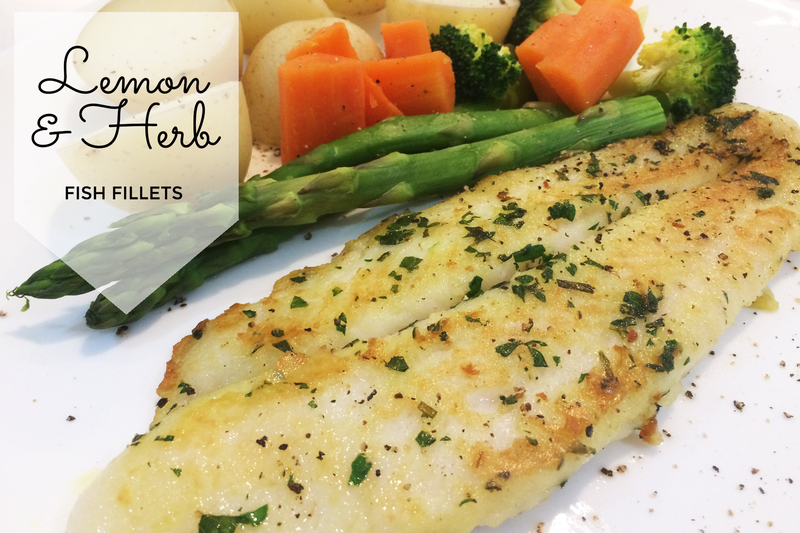 This recipe makes enough herby oil for up to 6 fish fillets so you might need to add a little more oil and herbs if you are cooking for more. Chop the herbs finely and reserve about one tablespoonful — you’ll need those for sprinkling at the end! 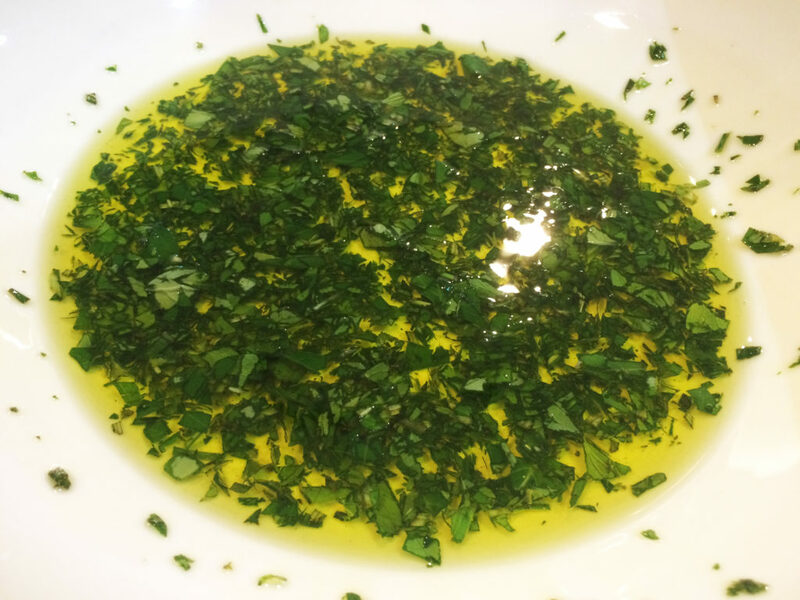 Then pour the oil, herbs and lemon juice into a large bowl and stir to combine. Add the fish and turn to coat in the herby oil. Season with salt and pepper, then spoon a tablespoon or two of oil into a frying pan and cook the fish for 5 to 7 minutes each side, drizzling with leftover herb oil as you go. 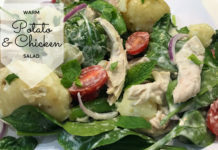 Serve sprinkled with leftover herbs, baby chat potatoes, steamed vegetables and a lemon wedge. I hope you enjoy this meal as much as my family do. 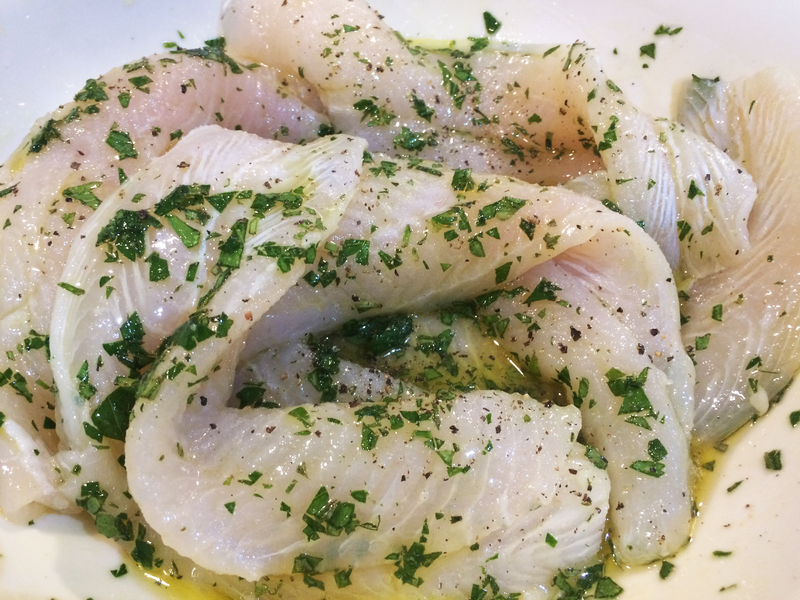 Place the olive oil, lemon juice and almost all the herbs into a bowl and add the fish, turning to coat in the herb oil. Season with salt and pepper. Spoon some of the oil into a large frying pan over medium heat and cook the fish for 5 to 7 minutes each side, drizzling with remaining oil as it cooks. 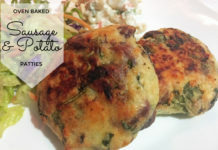 Transfer to a plate and serve sprinkled with remaining herbs, potatoes, steamed vegetables and lemon wedges. Previous articleTuria Pitt Shares Photos Of Her Baby Bump As She Prepares To Give Birth To Her First Child!